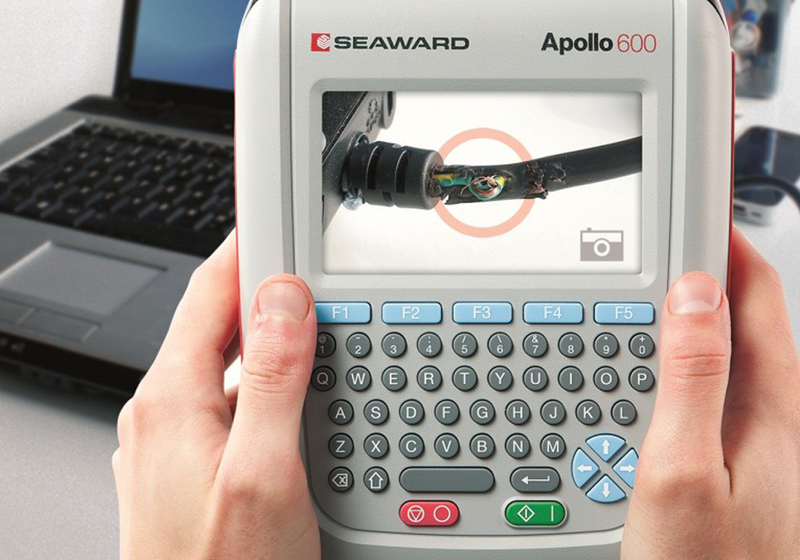 We’ve been busy, in fact very busy working on the new brand strategy for leading global PAT testing and servicing manufacturer Seaward. We started a huge research and analysis phase of the brief in September, to establish the insights needed to deliver a winning brand strategy. The research phase involved an extensive intelligence gathering, which also involved internally meeting all of the employees and externally interviewing a wide range of national and international customers and distributors. The in-depth analysis has provided us with a razor sharp image of where the company has been, the current status and most importantly provided the foundations for a solid strategy for the future. The exciting new brand strategy that we have developed for Seaward has been well honed and fine-tuned over the past few months. Whilst we cannot share any further information at this time, our client is happy with the results, which obviously make us very happy indeed. The relationship in a long-term agreement and we are very much looking forward to supporting Seaward to achieve their aims and objectives in the future.